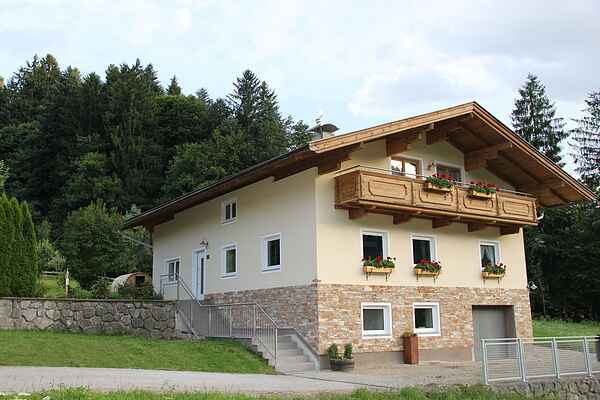 House am Windbach is located in a great spot near the gondola lift of Itter. You have this spacious holiday home all to yourself, privacy guaranteed! You have at least seven bedrooms and two modern bathrooms. The kitchen is equipped with all appliances. The spacious living room with its cosy sitting area makes you feel immediately at home. The house has a lovely south facing garden with a terrace. It also has a unique sauna! The largest ski area in Austria is almost on your doorstep (including Elmmau, Westendorf, Kirchberg and 247 lifts and 676 km of skiing pleasure! ).